people in the fight against poverty, backwardness, and corruption. to EDA are all tax-deductible. 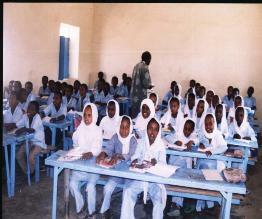 program which has helped many Eritrean refugee children. 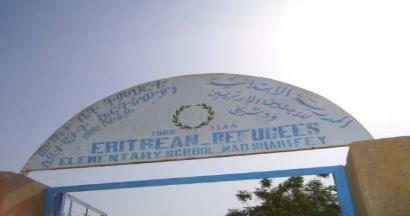 in alleviating the suffering of Eritrean refugees. calling for the elimination of the scam business of human trafficking. Eritreans - North America Chapter. 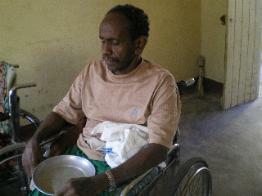 Disabled Veteran Center both located in Kassala. Inc. arrived from various US and Canadian cities. of Chicago and its environs residents took part in the event.